Creative Philanthropy: She Nailed it! 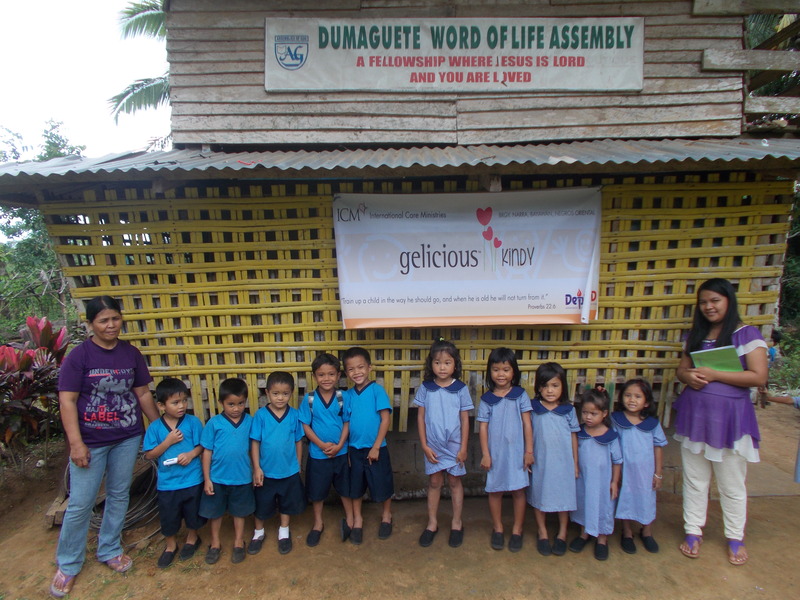 Australian Libby Malcolm uses her business to creatively raise money to support the kindergarten education of 30 children living in ultrapoverty in the Philippines. Libby’s journey to becoming a supporter of ICM’s kindergarten program, Jumpstart, began when she attended ICM’s 2012 Sydney Dinner. After hearing about ICM’s work in the Philippines during the dinner, her family changed their holiday plans and decided to take part in ICM’s week long camp for children from the slums. For four days Libby and her family led kids living in ultrapoverty during an exciting and interactive camp. She watched socioeconomic status disappear as her three children played football with the local children and made friendships. In addition to leading the camp, the Malcolm’s visited an ultrapoor community that was participating in ICM’s Transform program. During this visit they met a participant who was learning to make banana chips to supplement her family’s income. They also took part in ICM’s feeding program for malnourished children by holding children who were standing in line for their weekly weigh in. It was a hard realization for her family when they learned that children who looked 18 months old were actually five years of age. That same day, the Malcolm’s had the opportunity to visit the home of a family involved in ICM’s Transform program. The only decoration on the walls was a worn wedding photo, but the people were kind and hospitable. 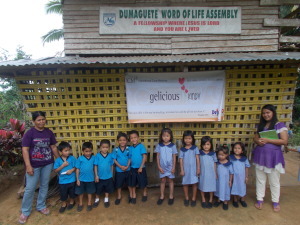 The Philippines left an indelible impression on Libby and her family, and it ultimately led her to creatively use her online business Gelicious to support ICM’s Jumpstart kindergarten program. 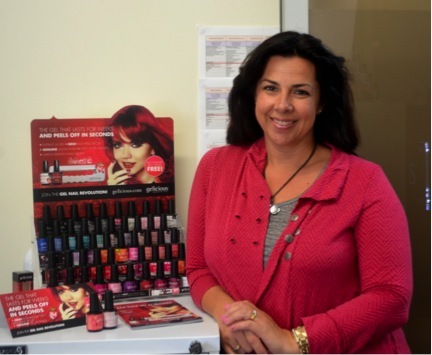 Gelicious (www.Gelicious.com) sells gel nail colors and products to customers around the world. Ten per cent of the profits from the “Kindy” polish line goes towards the sponsorship of Libby’s ‘Gelicious’ Kindergarten, allowing customers to connect with ICM’s work, learn about our programs and make a difference in a child’s life. Three years after their first trip to the Philippines, Libby and her family continue to support their Jumpstart kindergarten.